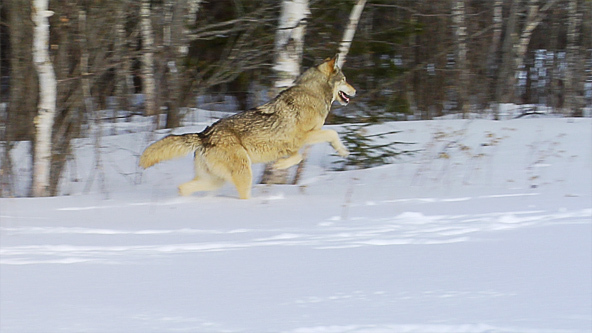 In May of 2011 gray wolves were taken off of the endangered species list. This is the first time in history that the US Congress has taken this sort of action. The wolf is an apex predator, and has expanded into only small fractions of what had been its historical range over the last two decades, after nearly becoming extinct. An Apex predator is at the top of the food chain. They are crucial in conserving the health and well-being of the eco-system and the environment. If there were no predators, single species would become dominant. Because wolves are apex predators, it is imperative that they remain protected. Taking them off the endangered species list changes the population density. In 1966 congress passed the endangered species act. This law authorized the Secretary of the Interior to create an indexed list of the fish and wildlife that were endangered. Wolves have been on that list since 1974, and in the past 13 years their numbers have increased to a healthy level.Before they were put on the list, they were hunted down and killed. This had a huge impact on Yellowstone National Park. Herbivores, such as deer and elk, began to over-graze, which affected the native plant populations. The beavers were also affected by the killing of wolves, because the herbivores grazed in the beaver’s habitat. Creeks and streams in the area slowed to a trickle, because the over grazing held the soil in place, which resulted in channel incision, or erosion. Weak and dying animals are killed by apex predators, as are prey animals. This strengthens the entire population of the animal kingdom and keeps the eco-system in balance. If a pack of elk were not disturbed, they would never move, and would eat everything in sight. This would be detrimental to native plants and grasses. Wolves keep the herds of deer and elk moving. If it were not for the wolves, smaller carnivores, such as rabbits, squirrels and raccoons would be over-populated. Hunters and ranchers started killing off the wolves in Arizona back in the early 1900’s. They thought that the deer population was dwindling. The government put a wolf bounty into legislation. Two years later the wolves were almost extinct. Without the wolves, the deer population quadrupled in size. Because of their grazing, the ranchers had even more problems, as their cattle and sheep were starving to death. When man interferes with nature and wildlife, natural order is destroyed. This is not a political issue, and the government should be protecting the environment, not destroying it. Because the government is running at a huge deficit, they are cutting necessary funding. Killing wolves will not solve the economic problems that face the nation. Government regulation only makes things worse. Animal conservation is extremely necessary. 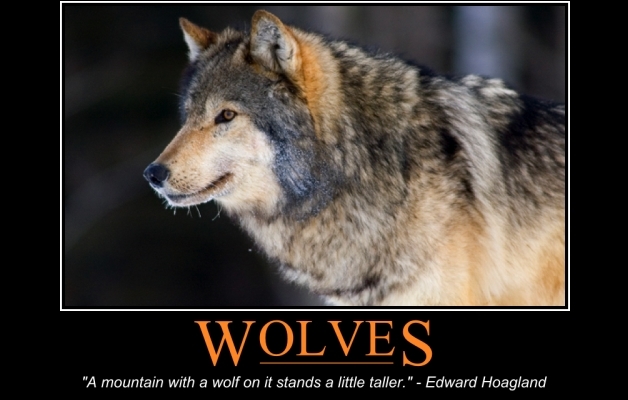 Killing off wolves to save cows, sheep, deer and elk will create an imbalance in our eco-system. Nature has a way of working things out, and if we would just let Mother Nature do what she is supposed to do, there would not be a problem. Responses to "Wolves Keep the Ecosystem in Balance"